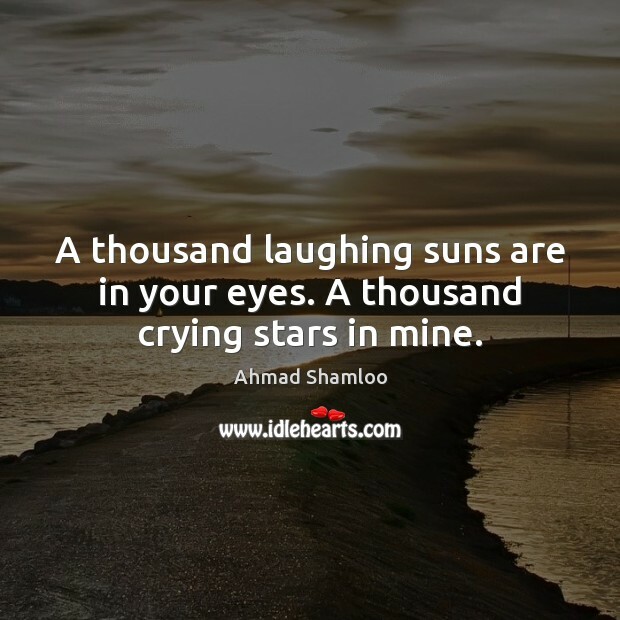 Enjoy the best inspirational, motivational, positive, funny and famous quotes by Ahmad Shamloo. Use words and picture quotations to push forward and inspire you keep going in life! A thousand laughing suns are in your eyes. A thousand crying stars in mine. 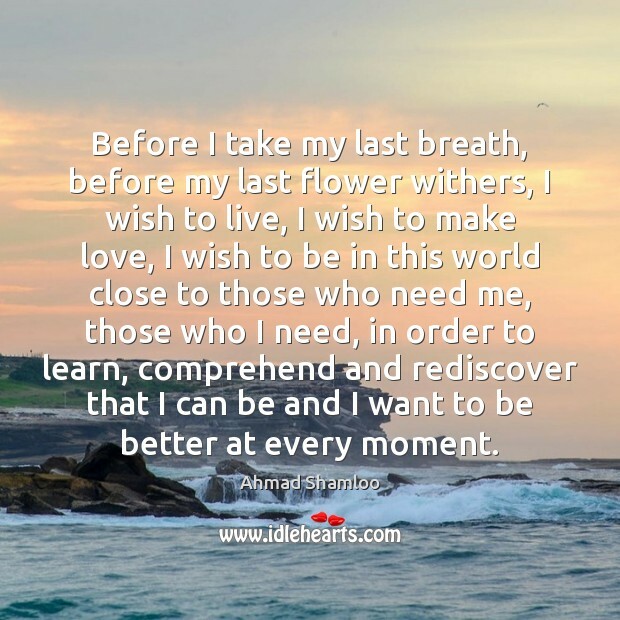 Before I take my last breath, before my last flower withers, I wish to live, I wish to make love, I wish to be in this world close to those who need me, those who I need, in order to learn, comprehend and rediscover that I can be and I want to be better at every moment. 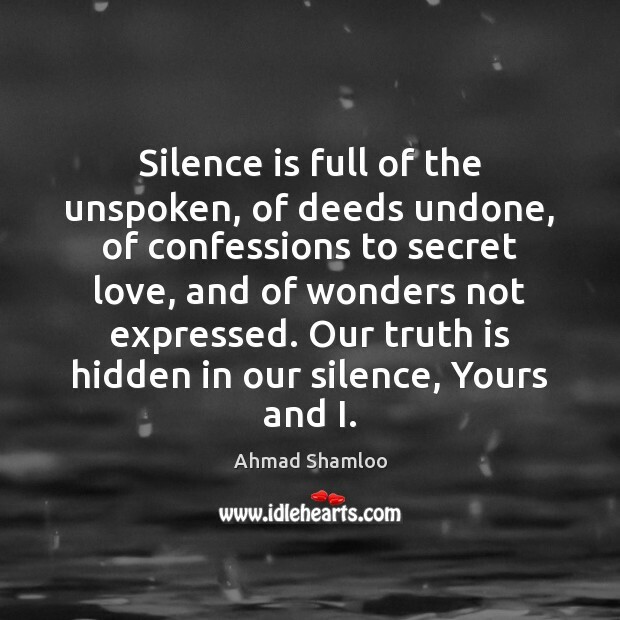 Silence is full of the unspoken, of deeds undone, of confessions to secret love, and of wonders not expressed. Our truth is hidden in our silence, Yours and I.